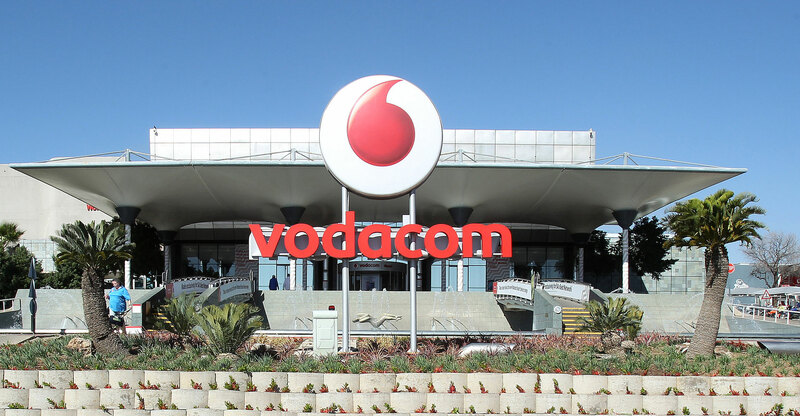 “Vodacom to reduce out-of-bundle prices by as much as 50%,” the breathless headline of the press release the mobile operator issued on Tuesday says. And it’s true, Vodacom will reduce out-of-bundle rates on 15 October. And some of them will be reduced by 50%. But I’m reminded of the old saw about the three levels of untruth: lies, damned lies, and statistics. Recently the mobile networks have been under pressure to reduce data prices and, in fact, have even faced parliament in this regard. The civil society/social media #datamustfall campaign, communications regulator Icasa and politicians have all been agitating against the perceived exorbitant rates for data on the networks. Much of that pressure has been for reductions in data bundle rates and for relief from expiring data allocations. But less focus has been placed on so-called out-of-bundle (OOB) rates and how they’re applied. Plus, the networks have been most disingenuous about the reasons for these high OOB rates. When comparing data rates between networks, the default is to compare data bundles, and the networks actively encourage the purchasing of data bundles because, according to them, it facilitates better network planning and offers better value to consumers. But many consumers in South Africa can’t afford to buy big data packages (where the value is best) and buy small packages with low caps or ones which have very limited time windows. Vodacom sells a huge variety of prepaid bundles. What is obvious is that the smaller the bundle or the shorter the validity, the worse the value. So, the people who can least afford it are the worst off when it comes to buying data packages. But those bundles, expensive as they are, are nothing compared to the OOB prices. Currently those costs, for prepaid users, can be as high as R2/MB. If you convert that to gigabytes, that means as much as R2 048/GB. It’s extortionate and impacts the poorest consumers most. Vodacom doesn’t ring-fence package data on prepaid or post-paid connections. If your data bundle is depleted, the company automatically starts to bill OOB rates against your call balance in the case of prepaid connections, and against your bill for postpaid. Recently Vodacom has been sending warning text messages as users get close to depleting their bundle, but it is still easy to end up using OOB data accidentally. A user that can only afford to purchase a daily 20MB bundle can end up paying double by simply using 4MB of OOB data at R1.50/MB. Arthur Goldstuck highlighted this issue a year ago when the #datamustfall movement was starting to gather momentum. He pointed out, correctly, that OOB data prices are punitively high, especially for poor people. Vodacom, in its latest press release, is being disingenuous when it publicises the percentage drop in the OOB rates when the basis for that drop is extortionate. If one digs into the actual data, it isn’t at all pretty. Vodacom’s ad hoc (if you haven’t purchased a data bundle in that month) OOB rate on prepaid is R2/MB. The new rate (from 15 October) is 99c/MB. So, the company is not lying when it claims a 50% reduction. Unfortunately, it fails to clarify the price gouging that it was perpetrating before the reduction. R2/MB is equivalent to R2 048/GB, 13.7 times the price that it is prepared to sell you a data bundle of the same size. The new pricing is 99c/GB, which still means R1 013.76/GB, or 6.8 times more expensive than bundled data. In the press release, Vodacom states the following: “Over the past few years, we’ve significantly brought down the cost of voice tariffs and moved customers to more affordable plans. We undertook to reduce out-of-bundle rates, and we’ve now delivered on that, too.” What it doesn’t state is that its competition has had OOB as good or better for a long time. MTN has offered prepaid users 99c/MB rates since March 2015 (still stupidly expensive, but way sooner than Vodacom). Cell C has had 99c/MB rates since 2014 (recently reduced to 15c/MB on prepaid and on its Connector plans), and Telkom reduced OOB rates to 29c/MB when it launched its FreeMe plans in July 2016. So, Vodacom isn’t just late to the party, but most of the guests have already left. 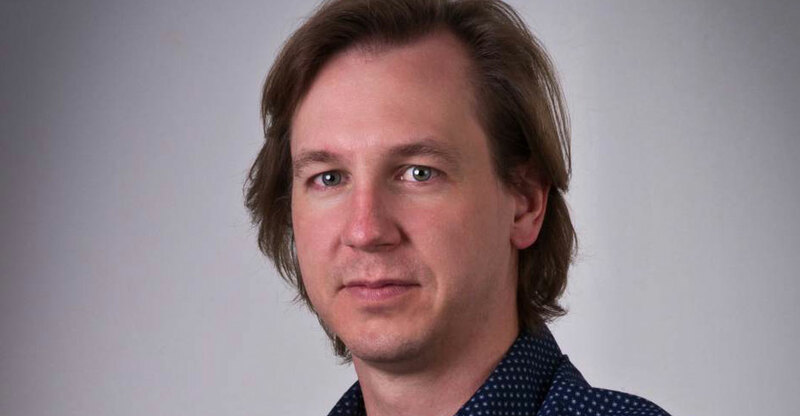 In the press release Vodacom also talks about how it has “recently introduced a series of measures to encourage in-bundle adoption and minimise out-of-bundle usage”. What Vodacom has’t implemented is something that Telkom has been doing for years: by default cutting off data when bundles are depleted. That means that users can’t accidently rack up huge OOB costs. This is despite the fact that Telkom’s OOB data costs a third of what Vodacom’s does. The fact is that Vodacom has, very late, reacted to market pressure by doing the absolute bare minimum when it comes to addressing data prices. The media shouldn’t enable this kind of duplicitous use of statistics to make it seem that Vodacom is, in any way, a friend of the consumer in this regard. You can clean up a pig, put a ribbon on its tail, spray it with perfume, but it’s still a pig. network operators never do anything out of altruism. Its about the money. Only the money. Andrew can you please state which network you think offers the best quality of service, and also why you think that network is able to achieve that. I’m not sure what your point is. Vodacom’s network likely offers the best QoS in SA, because over the past 20 odd years it made significant investments in infrastructure and is well managed. That said, it didn’t do this out of the kindness of its heart. Over the past 20 years it has also price-gouged consumers with inflated fees (termination rates, anyone?) thanks to the duopoly that it ran with MTN. Last financial year Vodacom delivered a 16% net profit. R13 Billion. Those are ridiculous returns for what is essentially a utility business. So if you’re arguing that by setting OoB rates high, Vodacom is able to provide the best QoS, I’d take issue. Those high rates for OoB are punitive costs and go to the bottom line. If the high OoB rates are there to drive customers to purchase data bundles, why not simply offer an opt-in to customers, and as a rule not enable data outside of bundles? I know the answer and so do you. if i’m such a strain on the network just kick me off until i buy more data. Thank you Andrew, We need more Patriots like you to move the country forward. Too many crooks in Private and Public sectors, all claiming to work towards betterment of the poor, LIES over LIES while they make Billions for themselves. Thank you for making us aware (freely). We appreciate. Do you or have you done any work for any of the Mobile operators in recent times? Nope. I did work for a supplier to them a few years ago. The reason for high OOB price is simply because they can. There’s no rational reason for such a disparity in pricing. It’s the same reason that they charge you for itemised billing, as a “value-added service”, I’d like to see Pick ‘n Pay charge you extra for a till slip. That’s just accepting that Vodacom acts in a cartel-like manner. In a market that is competitive, pricing is set by supply and demand. For all Vodacom’s complaints about spectrum constraints (which are valid), I haven’t seen any impact on their bottom line. OoB pricing is just gouging, and if VC needs it to in order to subsidise their data business (and I’m fairly sure they don’t), then their business model is fatally flawed. Plus, can I ask you the same question you asked me? Do you or have you done any work for any of the Mobile operators in recent times? The strain argument is well… “strained”. The real reason is most operators make who deduct data OOB from the main account by default make around 50% of all data revenue in that manner. I’ve never been able to get far away enough from Vodacom. Unfortunately I am still stuck in the same country as Joosub and his band of thieves. Stop moaning like little girls and sign-up for an uncapped fibre connection via Afrihost. How much bloody data do you need when you are not at home or at work? As long as consumers are buying/paying for the data there is no pressure on the companies to be better priced. This is like the ANC. Why would they change if they sill get the votes? Why will Vodacom change as long as they have customers?